Innovative products and solutions are our foundation – from supporting online elections to deploying first-in-the-world public sector digital identity systems based on distributed ledger technology. Our focus is to build secure, sustainable, and forward-thinking solutions and products which transform the way digital services are delivered to people in Australia, and across the world. TrustGrid is the trusted services ecosystem that enables your organisation to build distributed trust domains with your business partners and consumers. This is based on transparent business rules defined as smart contracts. TrustGrid brings together governments agencies, citizens and private sector organisations, and connects everyone into a single trusted services ecosystem. 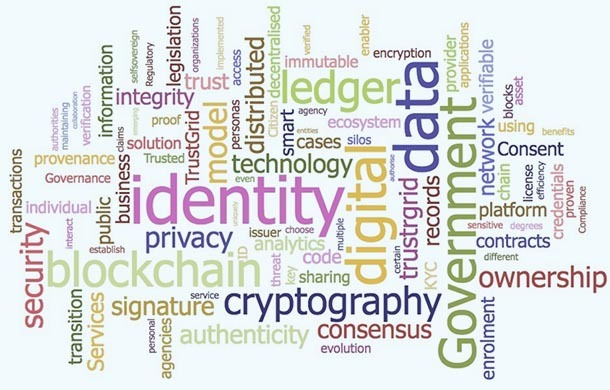 As all economic and social activity is shifting to the digital world, it becomes obvious that current identity practices are not sustainable. People are required to register on numerous online platforms and portals, and trust various parties to store their personal data, hoping that their privacy will not be compromised. 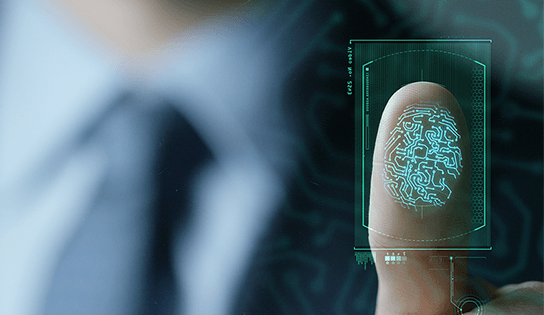 At the same time, organizations have to work hard to prove their consumers’ identity and ensure that each particular transaction can be trusted. With our TrustGrid ecosystem, we are working to solve these challenges. Cyber Security has always been in our DNA. We use our innovative data modelling technology to identify cyber security threats, model user behaviour, and predict cyber risk based on the context of your environment.